Every girl needs a great face scrub to help her put her best face forward. Exfoliation removes the dead, dry top layers of skin so that the fresh, glowing skin underneath can shine through for a young and healthy look. When you make your own DIY face scrub, you know exactly what ingredients go into the recipe. In addition, do it yourself facial scrubs usually save money over their store-bought counterparts. Here are 10 recipes to get you started on made-at-home exfoliation products no matter if you’re a beginner or an expert in DIY. Raw honey. Honey rinses right off, leaving no stickiness behind. Himalayan sea salt. Regular table salt will dry your face out. Instead, go for a good quality Himalayan sea salt. Oil. Olive oil, sweet almond oil or avocado oil will work here. If you’re a girl who struggles with acne or hyperpigmentation, give a DIY facial scrub made with coffee a try. This recipe, which can be made by both scrub newbies or experts, helps cut down on redness and dryness. Coffee. 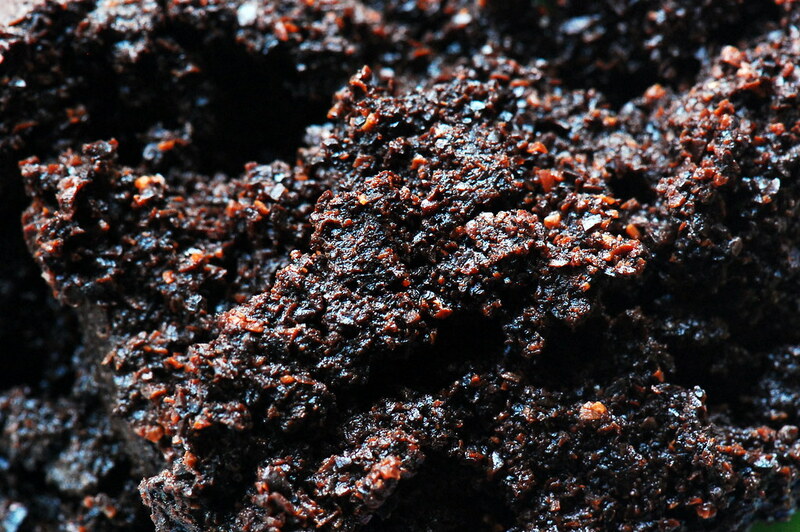 Leftover coffee grounds, which are much softer than dried grounds, are the way to go. Organic honey. This ingredient has antibacterial properties to counter acne. Olive oil. Regular kitchen olive oil will work just fine. White sugar. This is where the exfoliating action of this scrub comes from. Almond oil. This holds the scrub together and also moisturizes skin. Vitamin E oil. This oil helps hydrate skin. Vanilla extract. Use the real deal, not imitation vanilla extract. Lavender essential oil. A few drops of lavender oil are all it takes to start melting your stress away. Baking soda. This is alkaline, so it’s a good idea to use rose water on your face when you’re finished with the scrub. Manuka honey. Use honey from the manuka tree to counter inflammation. Lavender oil. Add the oils after mixing the baking soda and honey. Frankincense oil. This oil works as an astringent. Oatmeal. The main ingredient in this scrub, oatmeal is anti-inflammatory. Brown sugar. Unlike some scrubs, this one calls for a just a bit of sugar. Apple cider vinegar. This ingredient can help lighten pimples and acne scars. Lemon juice. Squeeze this straight from a lemon! Double boiler. Use this tool to heat your ingredients. Argan oil. This oil is known for its moisturizing benefits. Jojoba oil. This one moisturizes and cleanses. Shea butter. With shea butter in the ingredients, you know this scrub will be good for dry skin! Vitamin E oil. Vitamin E oil is a moisturizer. Tea tree oil. This oil has cleansing properties. Ground apricot kernels. These are a natural exfoliant. Ground blueberries. Purchase blueberries from local sources as you only need the freshest. White sugar. The sugar adds to the scrubbing action of this mixture. If you’re a green tea fan, save your used bags to make a DIY face scrub. The following tutorial shows you how to upcycle tea bags into a scar-fading scrub. Green tea bag. After brewing tea, let the bag cool. Then, open it and dump the leaves into a small bowl. Honey. This moisturizing ingredient holds the scrub together. Rice flour. The addition of rice flour is helpful for fading acne scars. Note: If you love making your own beauty products, you should also take a look at our article on DIY soap recipes. Perfect for beginners, this tutorial from Kasey Trenum teaches you to make a scrub using only two ingredients. It can be used on your face and lips. White sugar. There’s glycolic acid in sugar to help exfoliate your skin. Olive oil. Any olive oil in your kitchen cabinet will do. Note: If you love the feel of olive oil DIY skin treatments, you should also give our list of DIY face masks a read. White sugar. Sugar is the key to this scrub’s exfoliating power! Grapeseed oil. This oil stays liquid at room temperature. Lemon essential oil. Lemon can increase your sensitivity to sunlight, so limit sun exposure for 24 hours after applying this scrub. Ground nutmeg. You can grind your own or purchase a powdered version. Nutmeg is antibacterial and exfoliating. Milk. Mix equal parts ground nutmeg and milk to make this DIY face scrub. DIY exfoliating face scrubs take common kitchen and household items and turn them into rejuvenating beauty products. Every girl needs a few go-to scrub recipes that she can whip up for at-home facials. What’s your favorite way to make a DIY face scrub?